Hurricane Irma, a massive Category 5 storm, is barreling towards Florida and already Florida Gov. Rick Scott has already declared a state of emergency for those in its path. As Floridians prepare for what could be one of the largest mass evacuations in U.S. history, Alabama’s own Talladega Superspeedway is doing what it can to help. On Wednesday, Atlanta Motor Speedway announced it would open up its camping facilities free of charge to any Hurricane Irma evacuees as well. The Talladega Superspeedway is located less than 10 minutes from the Talladega Municipal Airport. 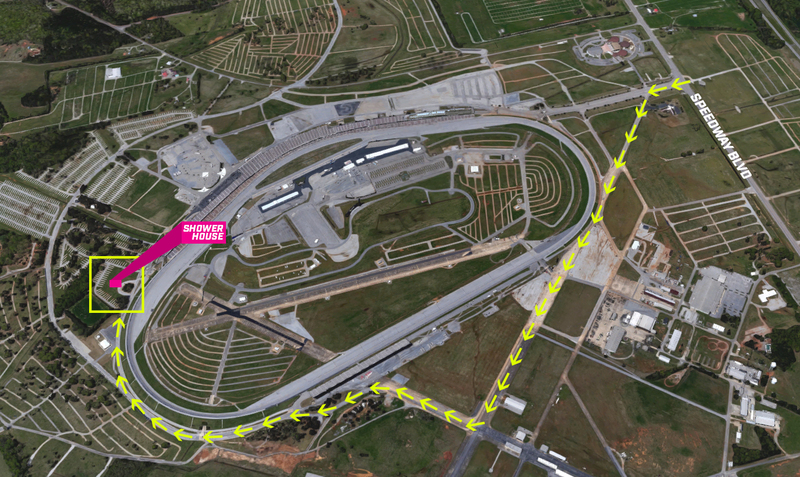 Evacuees with questions may reach the superspeedway’s guest services department at (256) 761-4709.